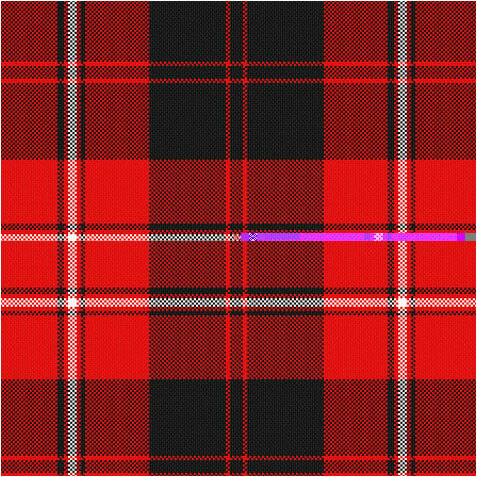 Well met! 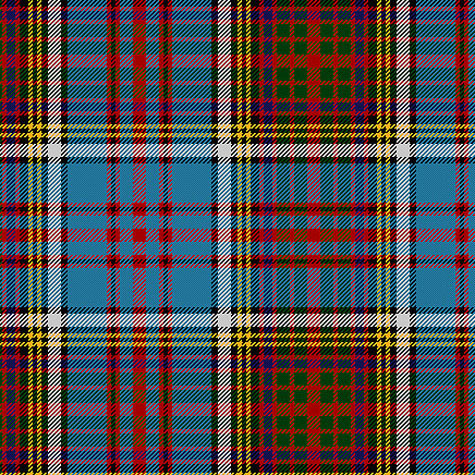 We currently offer nearly 500 Clan Tartans from Ireland, Wales, Scotland and the Canadian Provinces in 8 ounce (summer-weight), 11 ounce (mid-weight), and 13 ounce (cold climate) wool. 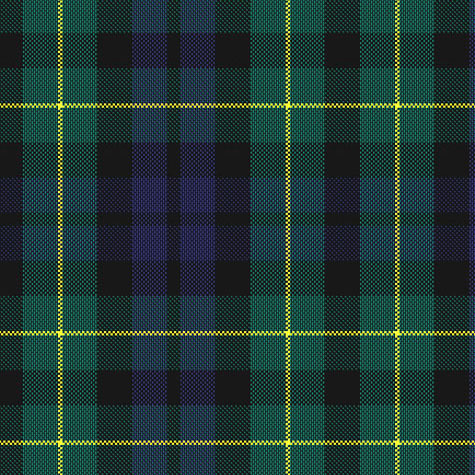 The wool is woven in Scotland's best mills from the finest quality Australian and Scottish wools available. 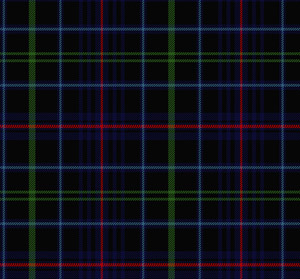 All our tartans have been thoroughly researched by historians and formally registered with the Scottish Tartan Authority. 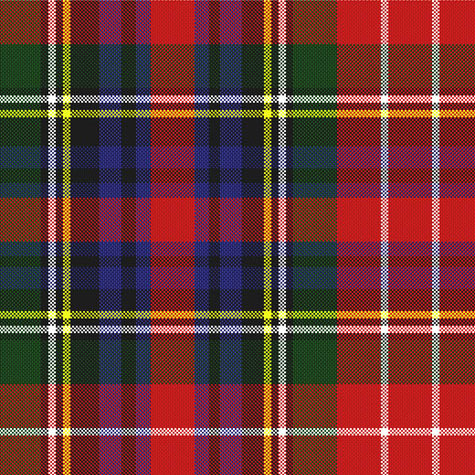 Clan Tartans come in two basic styles based upon ancient and modern periods. 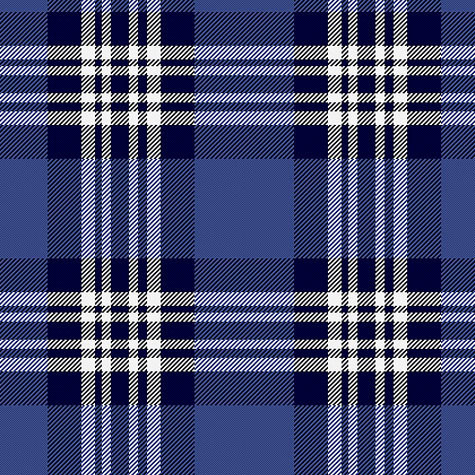 All of our tartans are typically available within 3-4 weeks, but if you need a tartan quickly, please e-mail us before you order! 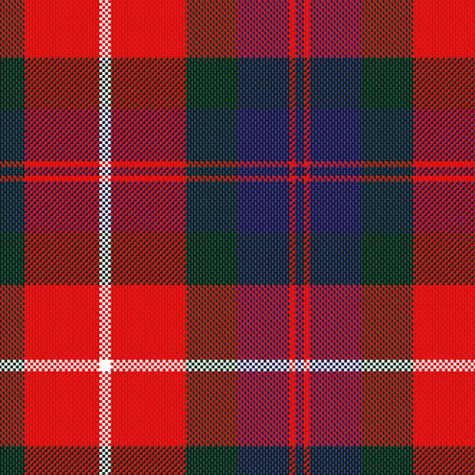 If we can rush your particular tartan, we will do everything legally in our powers to complete your order quickly! 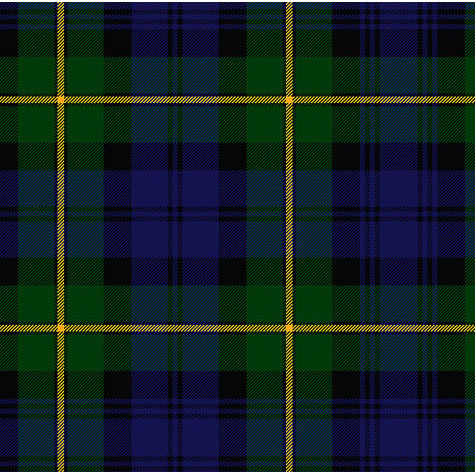 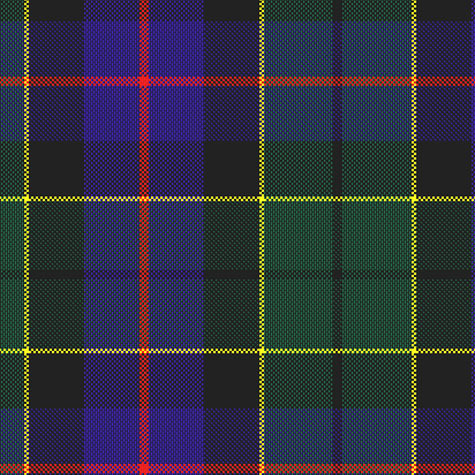 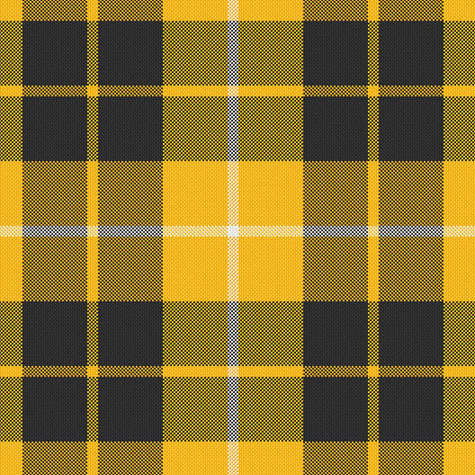 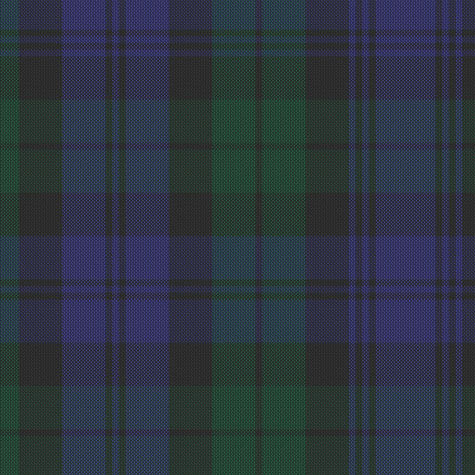 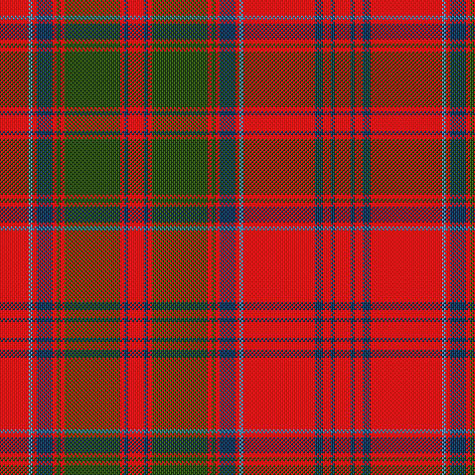 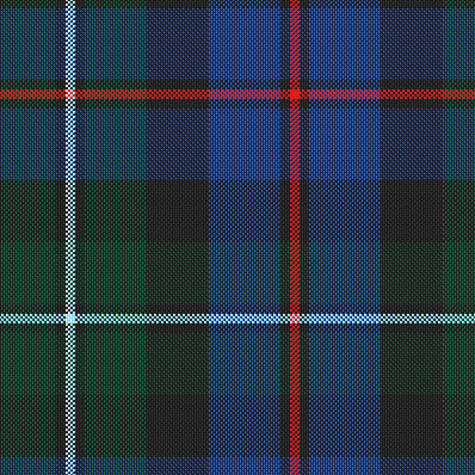 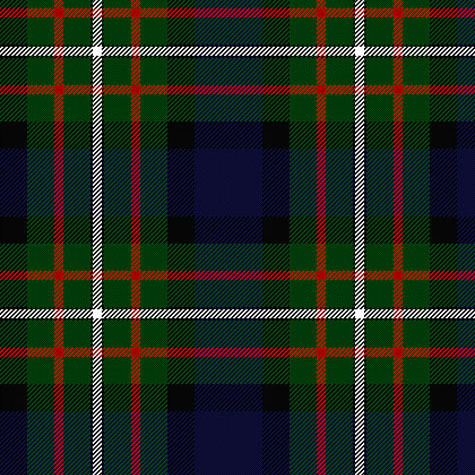 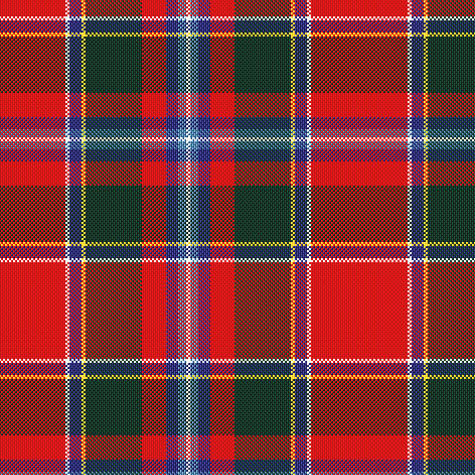 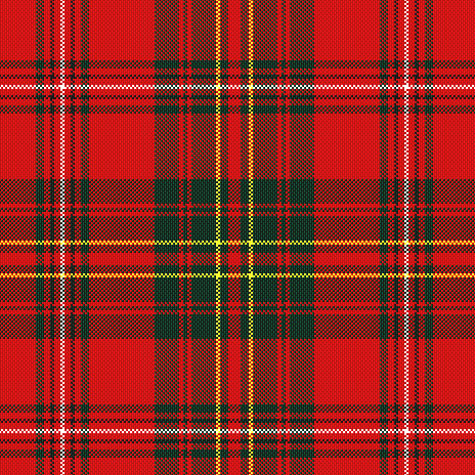 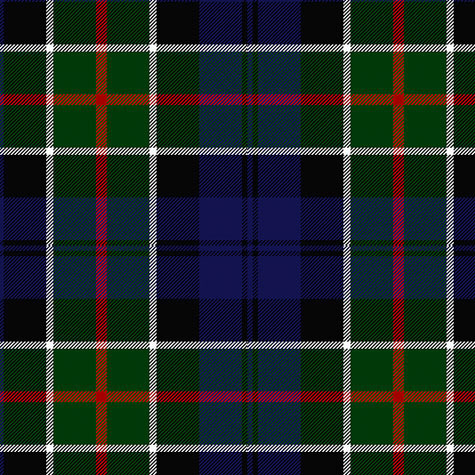 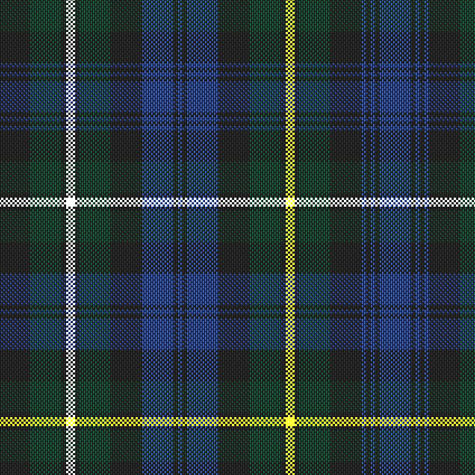 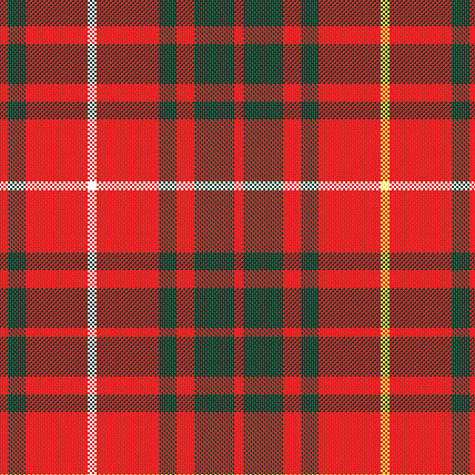 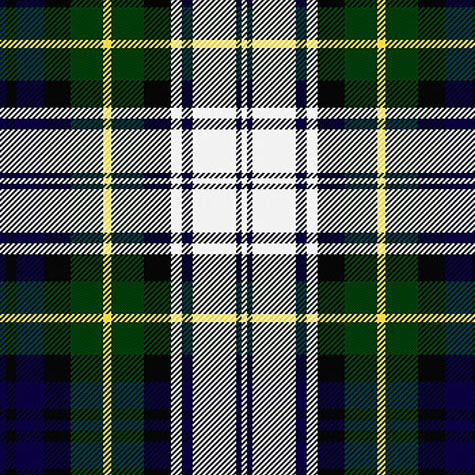 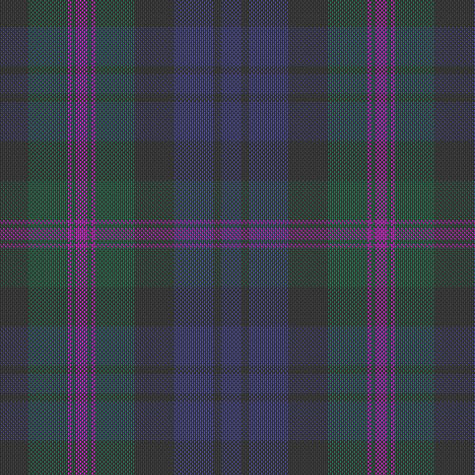 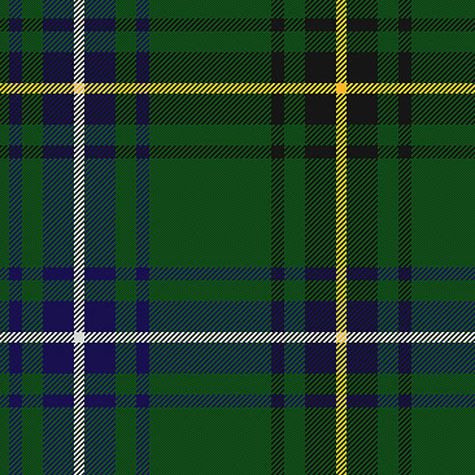 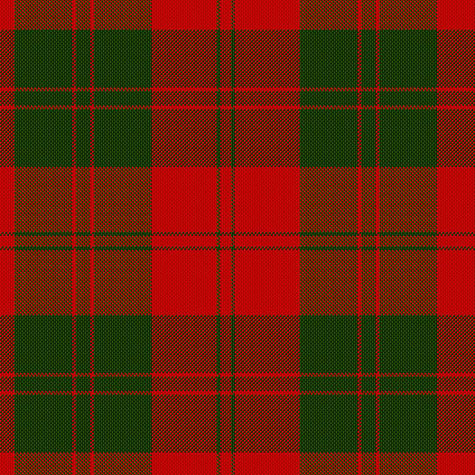 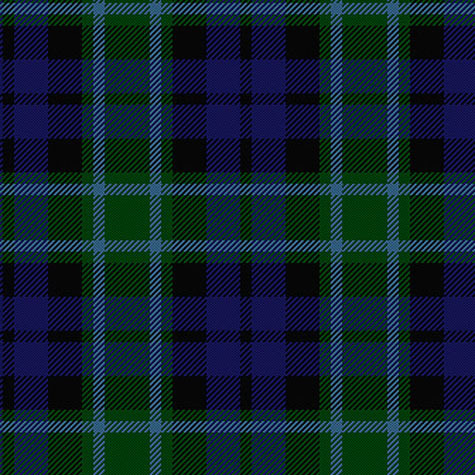 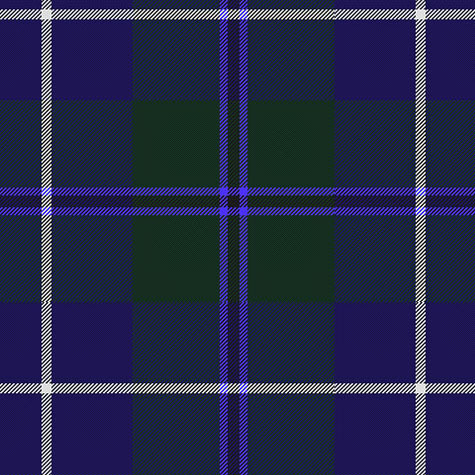 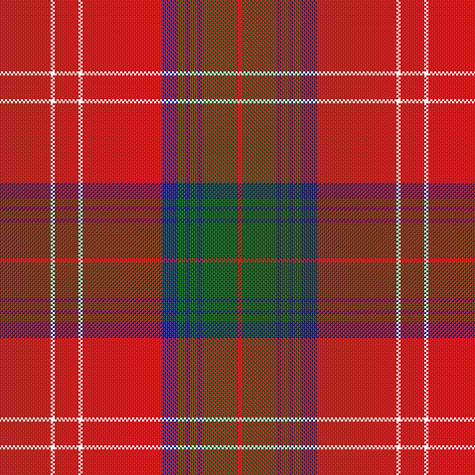 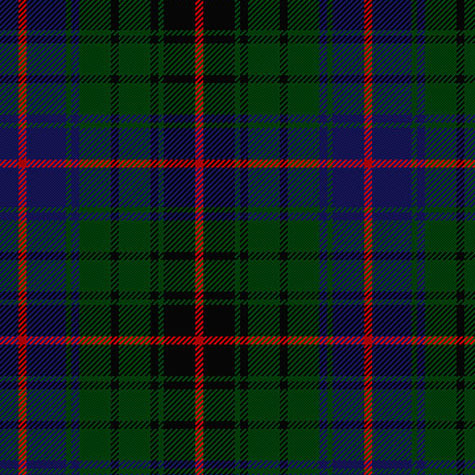 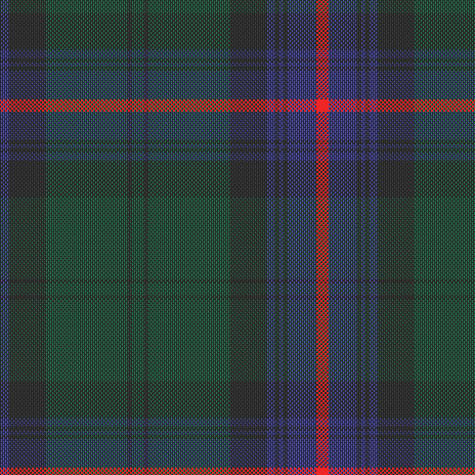 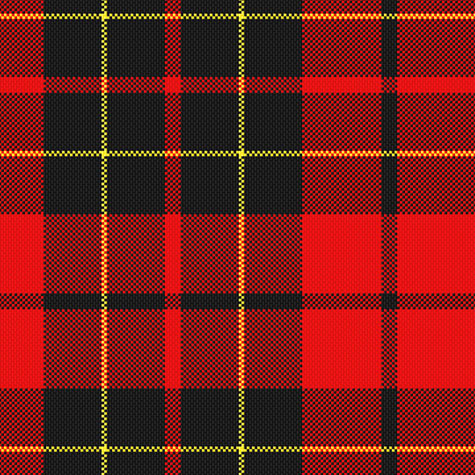 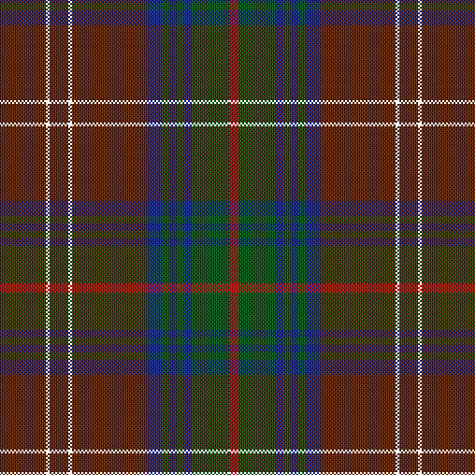 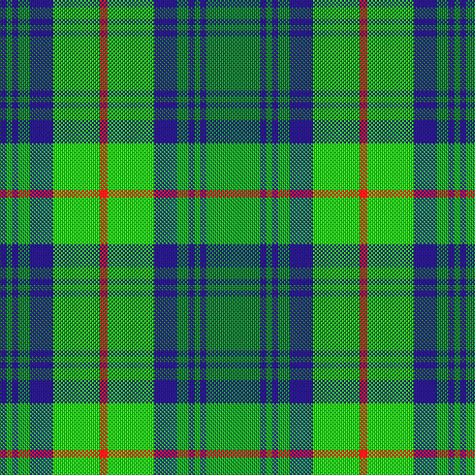 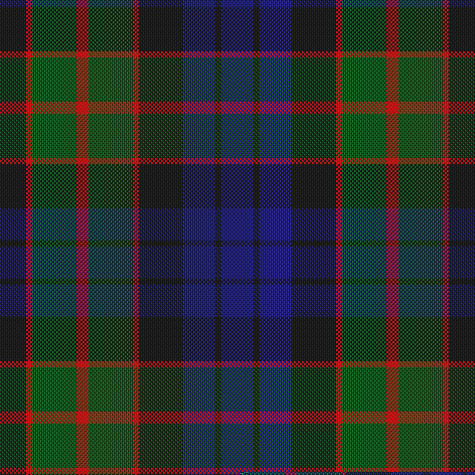 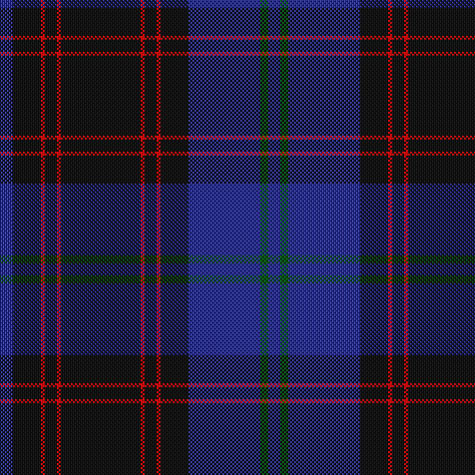 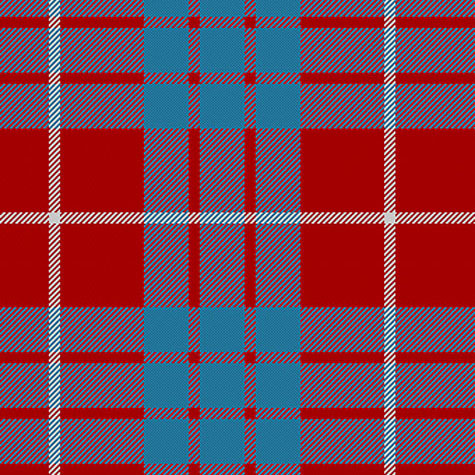 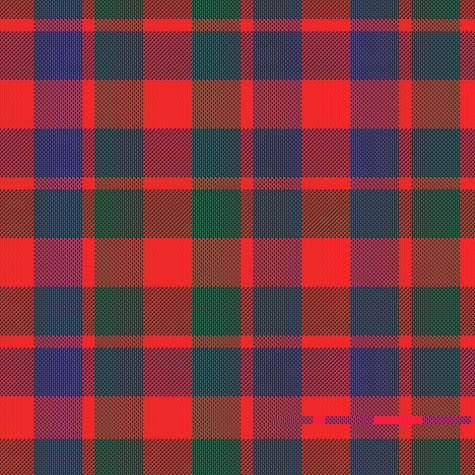 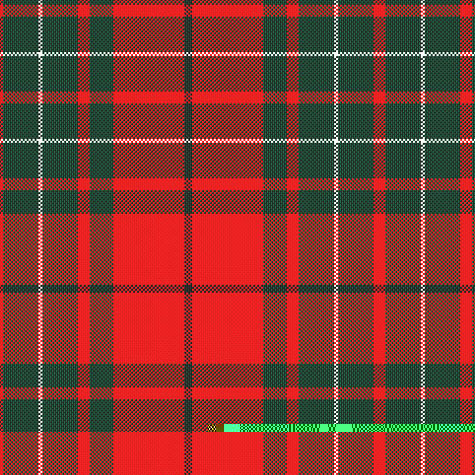 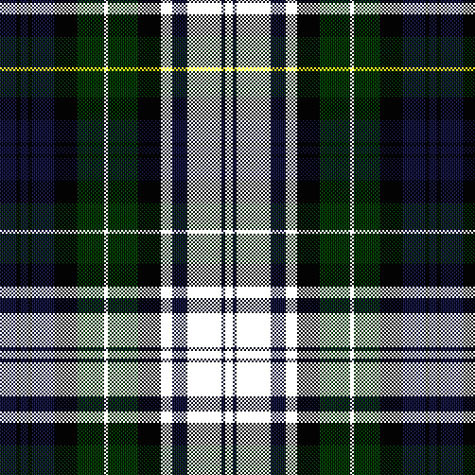 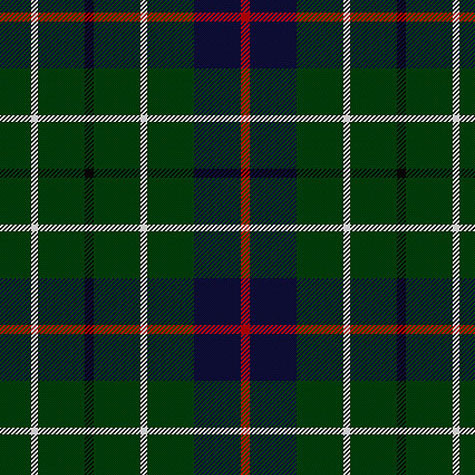 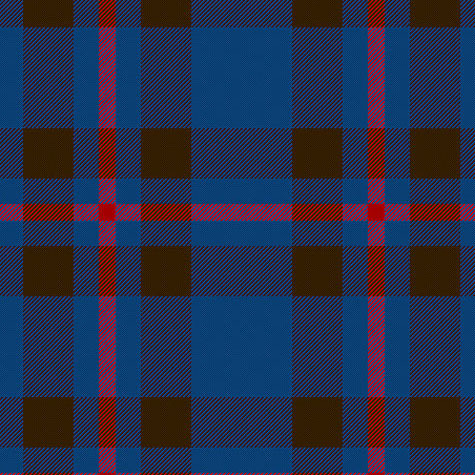 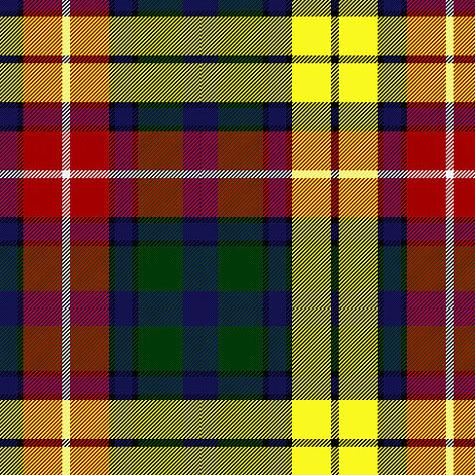 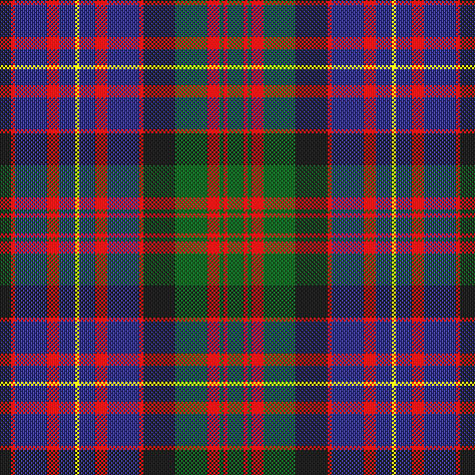 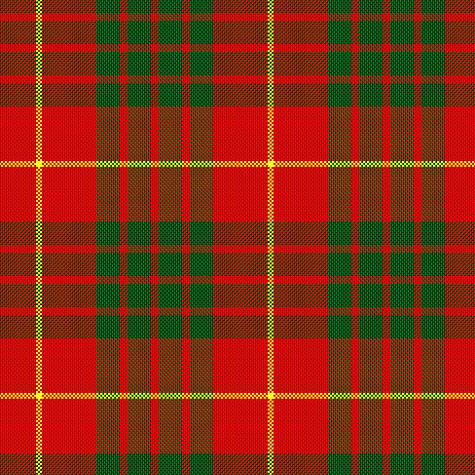 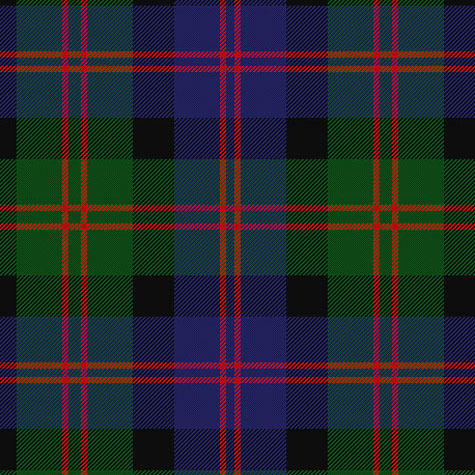 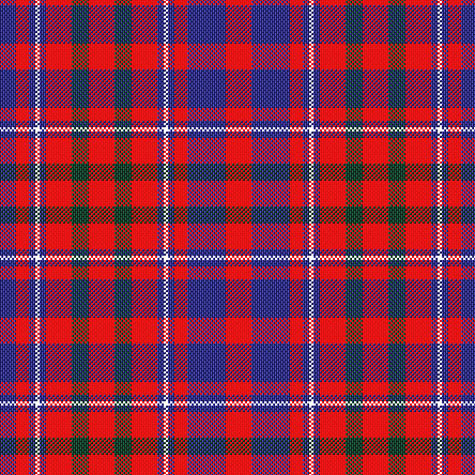 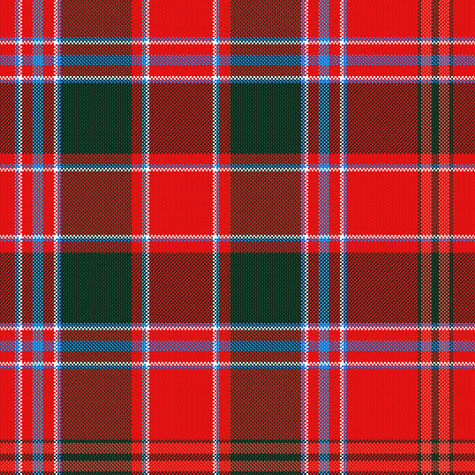 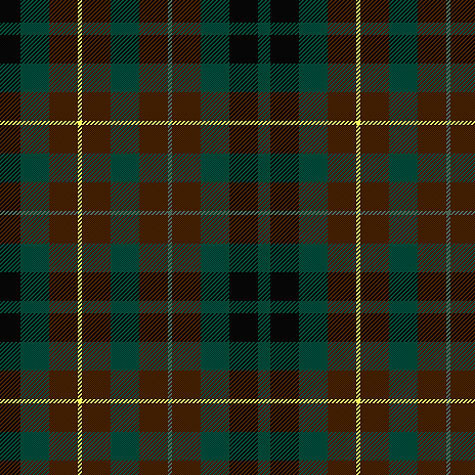 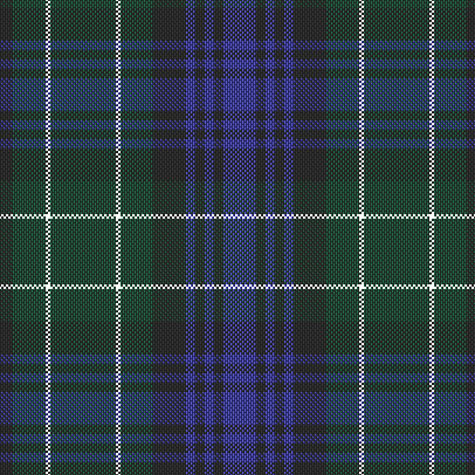 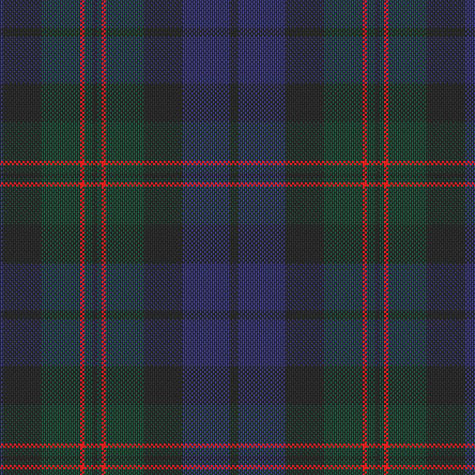 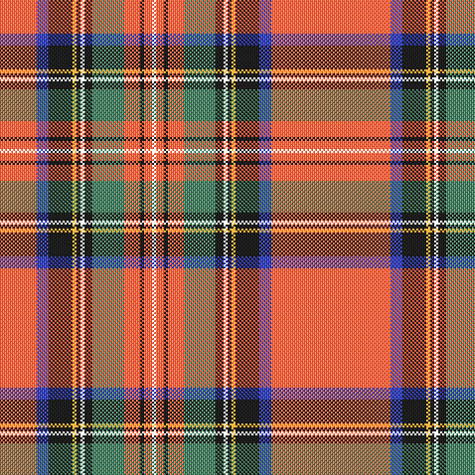 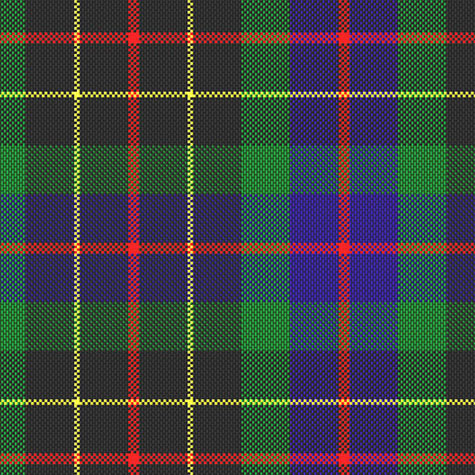 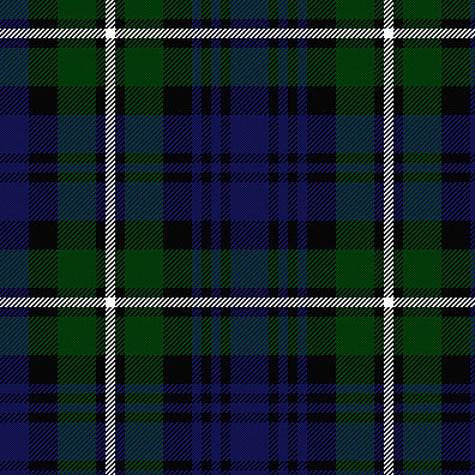 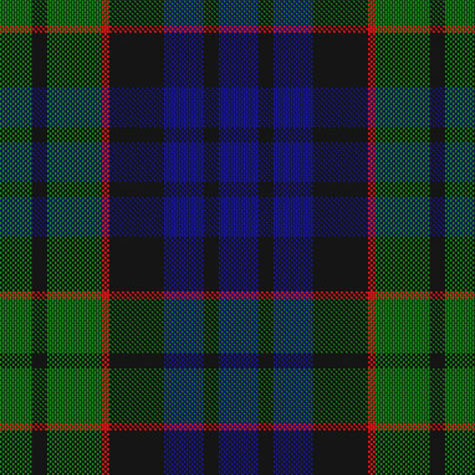 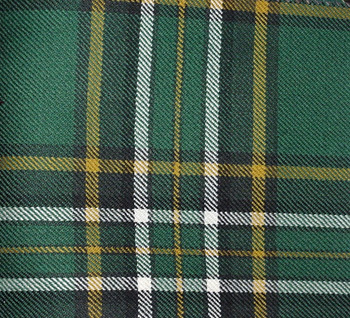 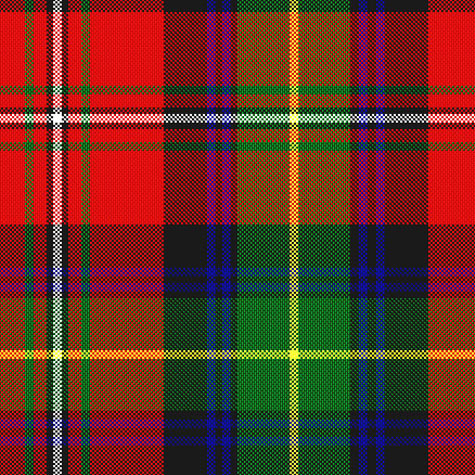 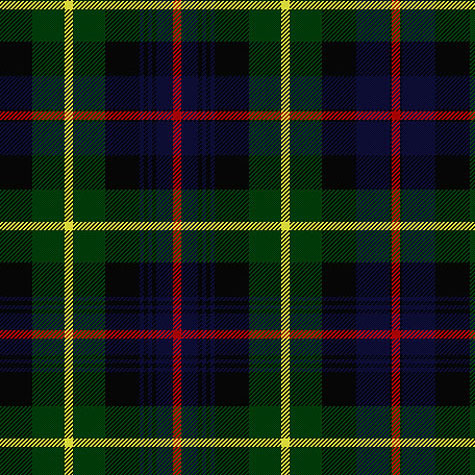 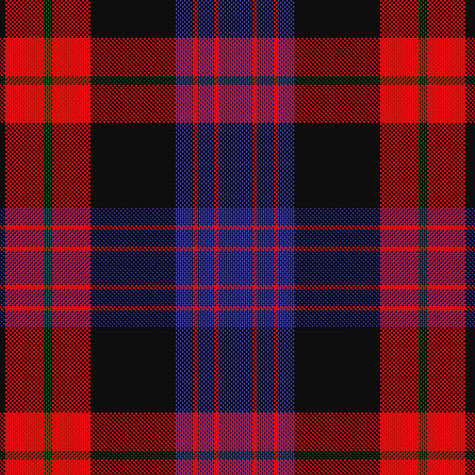 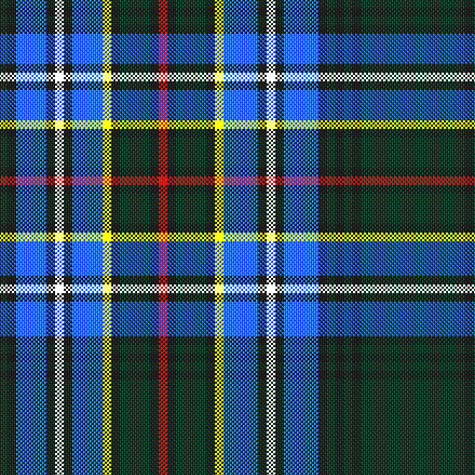 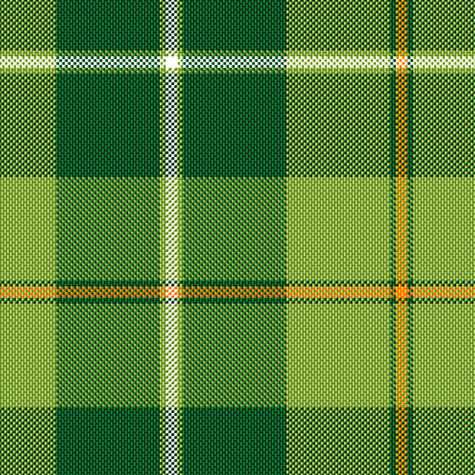 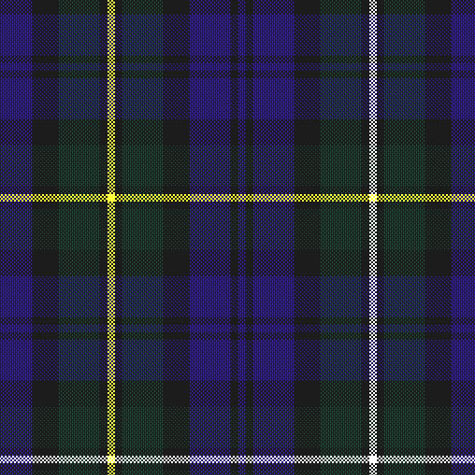 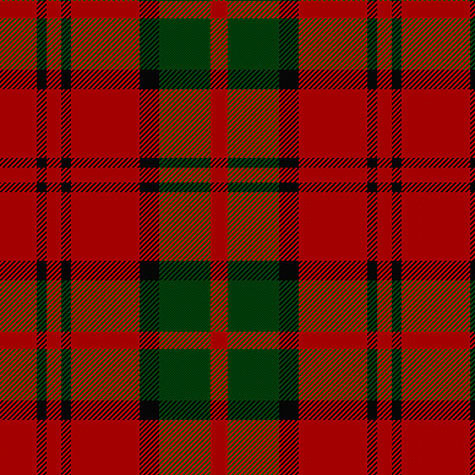 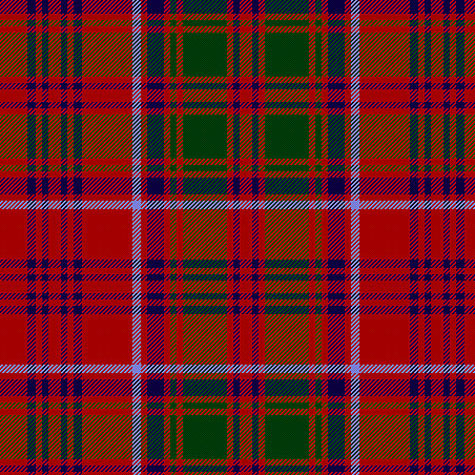 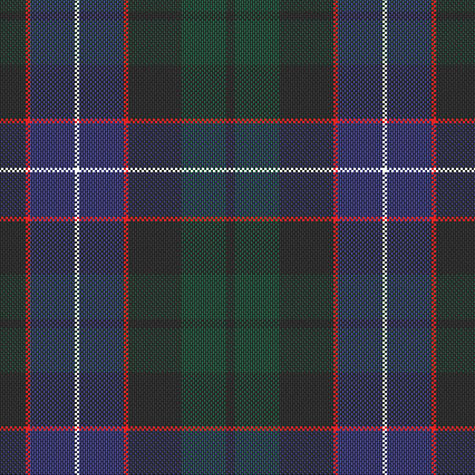 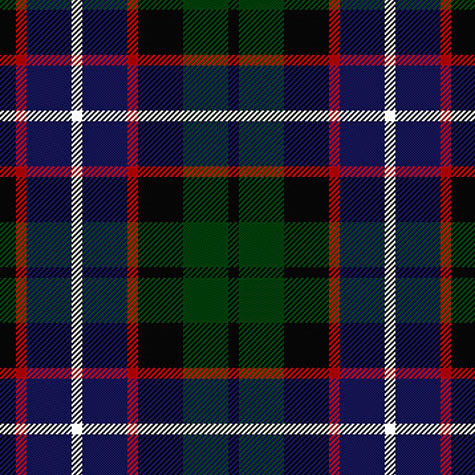 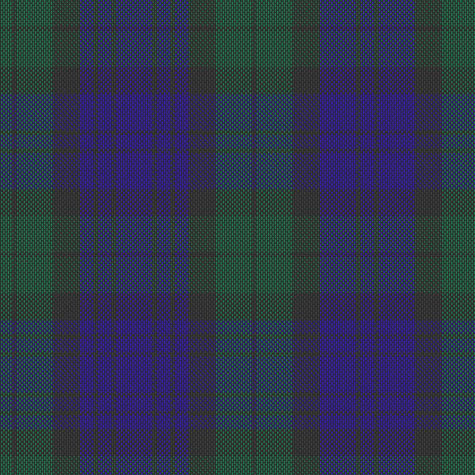 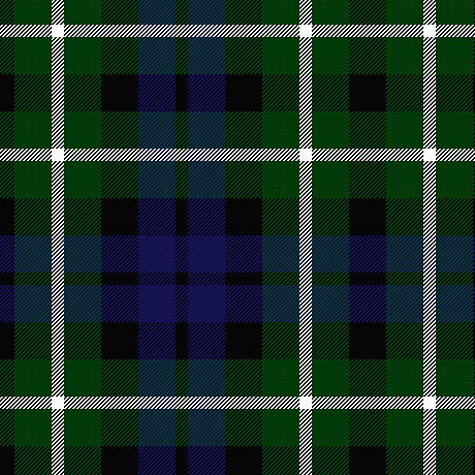 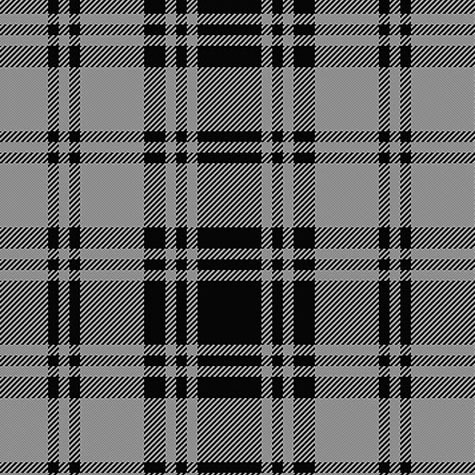 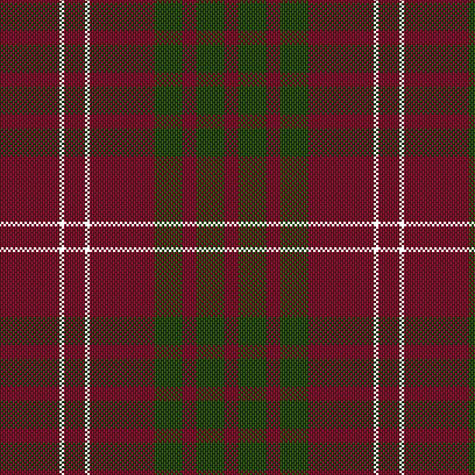 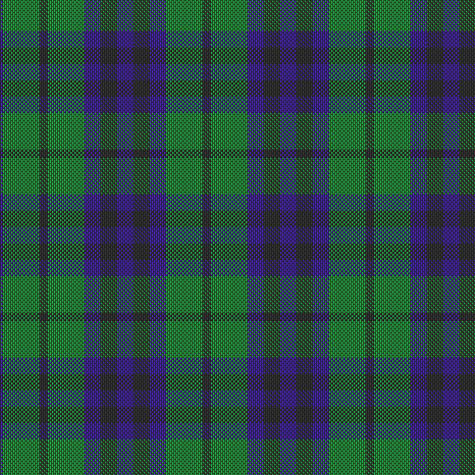 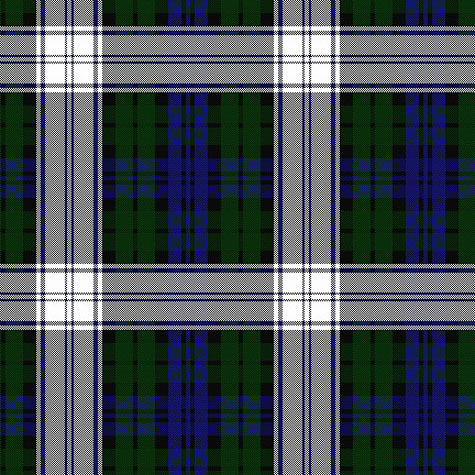 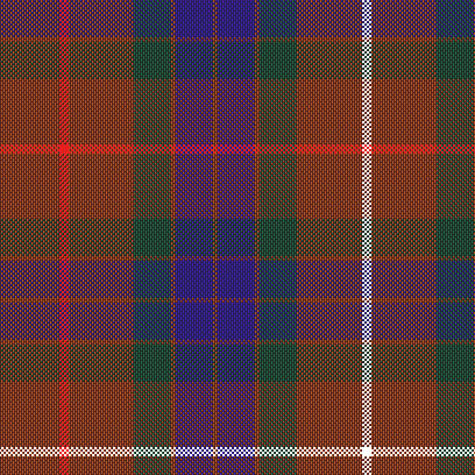 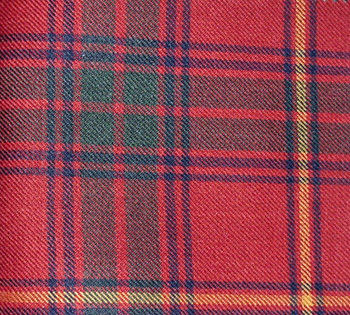 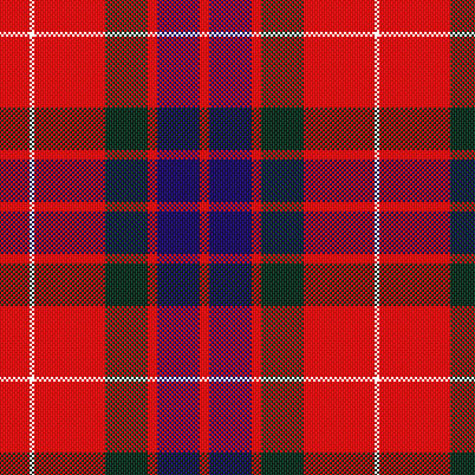 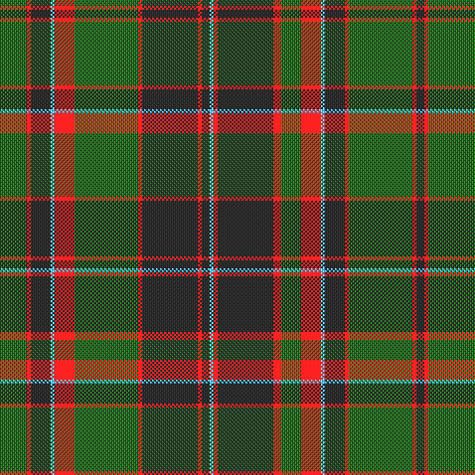 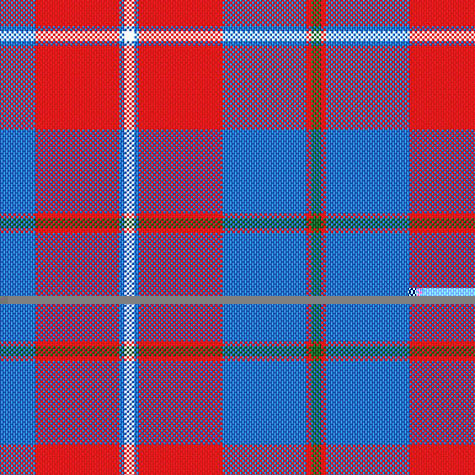 There are hundreds of registered clan tartans available from dozens of manufacturers. 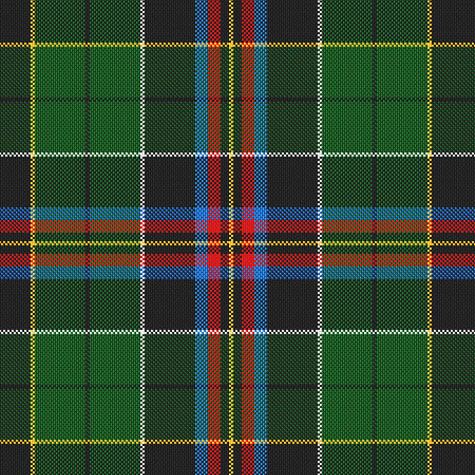 If you do not find your preferred clan above, please do e-mail us with your special inquiry and we will do the research for you!